Today’s review is on a perfume that has packaging like no other I have seen before. 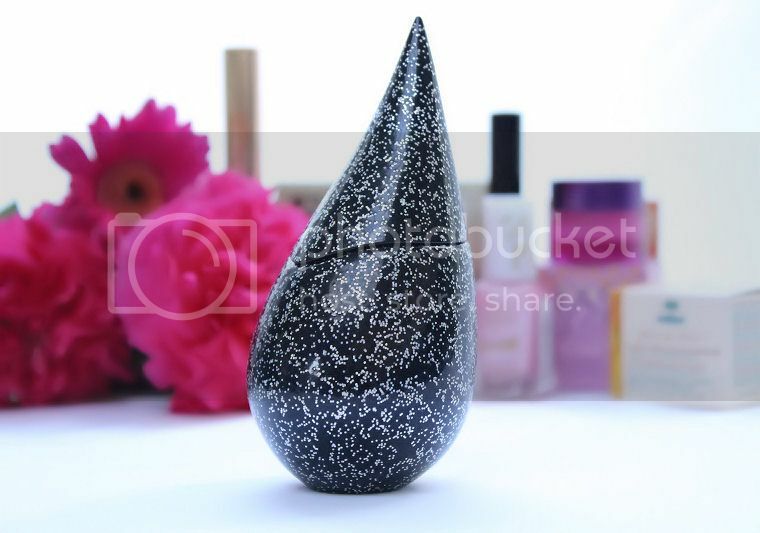 This pretty rain drop shaped bottle contains the gorgeous Midnight Rain fragrance by La Prairie and is one of my favourite perfumes. 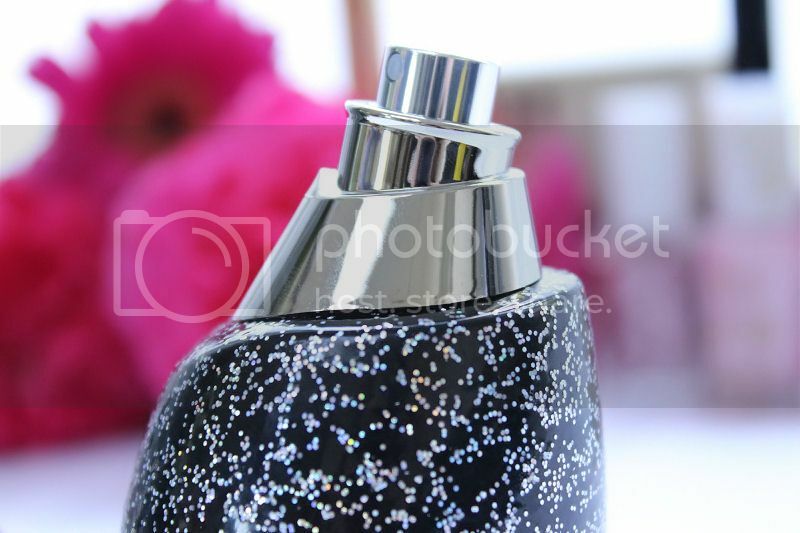 This is definitely the kind of fragrance which is lovely to wear as well as have displayed on your dressing table as I love the unique shape, colour and pretty glitter covering the bottle. Launched in 2006, this beautiful perfume has a top note of pomegranet, freesia, mandarin and guava. The middle note consists of white lily, amber flower, plum flower and vanilla orchid and finally a base note of cashmere wood, musk, vetiver and patchouli. The result of these beautiful ingredients united is a wonderful sweet, floral fragrance which is perfect to wear in the evening although I sometimes wear it in the day too because I like it so much! 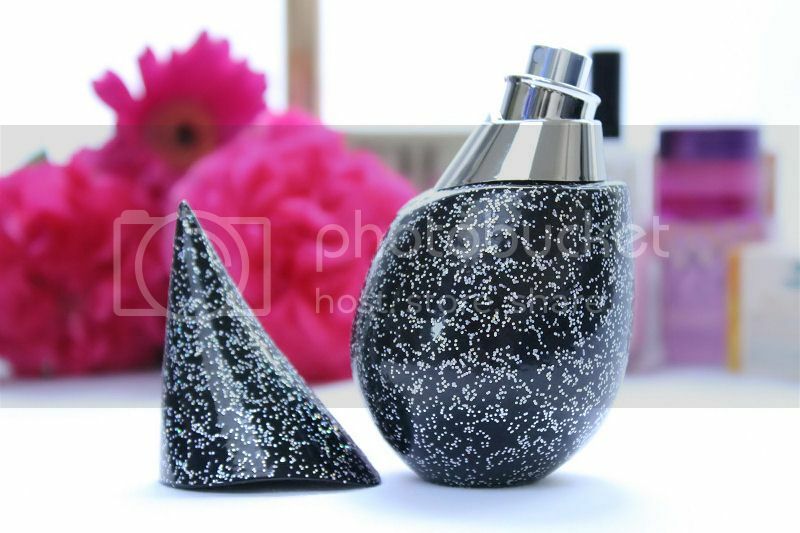 This scent is fun, girly and reminds me of the Summer and holidays. Midnight Rain is the kind of fragrance that draws attention and whenever I wear this lots of people ask me what scent I am wearing. After applying a few sprays it lingers on the skin and it is lovely when you catch a subtle smell of it but I do find it isn’t particularly long lasting which is a real shame. As a result, this does mean you need to carry a little of it with you in a perfume dispenser (they are very small so are easy to pop in your handbag). so you can top it up when necessary. If you want to buy the beautiful Midnight Rain perfume by La Prairie you can get it from House of Fraser for £78.00. That bottle is just so fabulous! 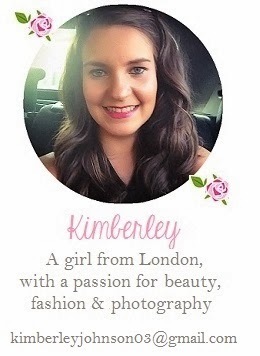 The Beauty Scrapbook | Urban Decay Naked 3 Giveaway! Wow the bottle is amazing! The bottle is pretty funky, quite a steep price though!